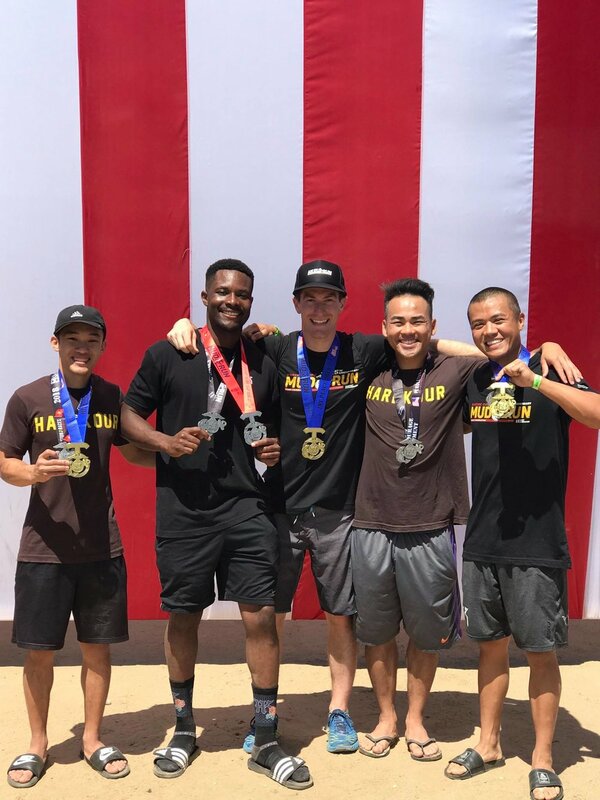 On June 10th, it was our first time participating at the Marine Corps Mud Run at Camp Pendleton in Oceanside, CA. A fast paced race at 6.75 miles with some unique obstacles such as the grenade toss on a warm weekend morning. Congratulations to all of our participating HK athletes placing among the top 10 overall and in age group. Shoutout to @2xu_usa @strideline @inov-8 for our team race gear and Marine Corp Mud Run for hosting such an amazing event. We will be back next year. JOIN US FOR THE NEXT RACE!